Sony’s fourth-generation ultra-zoom camera, the RX10 IV combines a versatile 24-600mm equivalent f/2.4-4 ZEISS Vario-Sonnar T* lens with a large sensor: namely a 1in, 20.1-megapixel Exmor RS CMOS stacked image sensor. This combination allows the user to shoot sharp images across the entire zoom range from wide-angle to super-telephoto, without the need to change lenses. 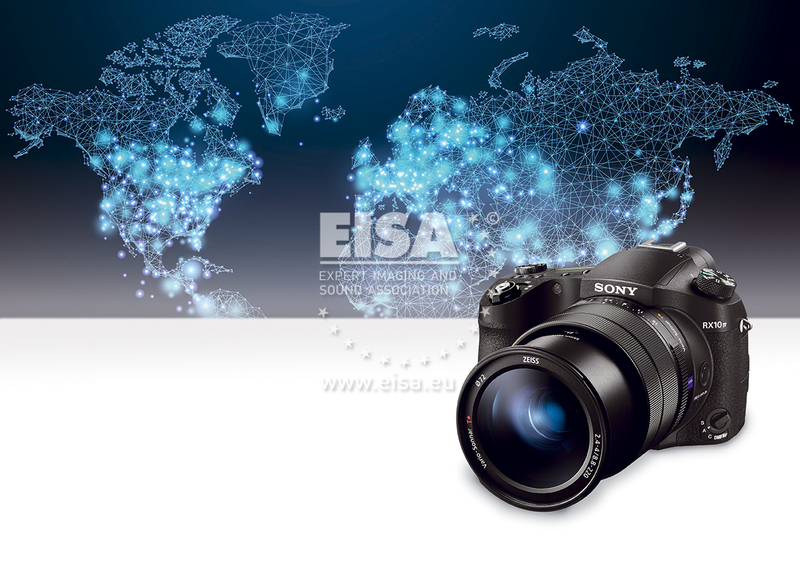 The Fast Hybrid autofocus system employs the same High-density Tracking technology as the Sony α series of cameras, which makes it easier to track fast-moving subjects such as birds in flight.